With the help of some of Santa’s elves, we’ve put together a selection of festive events to get you and your little ones into the Christmas spirit. 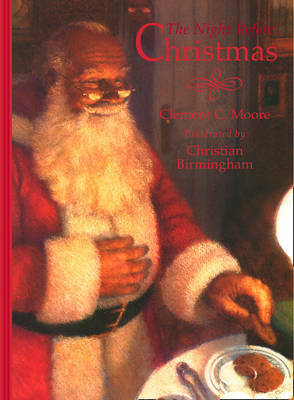 What better way to get into the spirit of all that is Christmas than to enjoy story-time with Santa himself? There will be two sessions during the day, one at 11:30am and one at 4:00pm. This magical event is perfect for children aged two and above. This is a wish list workshop with a difference! Bring the kids into Foyles, in Birmingham, and let their imagination run wild as they search the shelves high and low for the perfect book to add to their gift list. The children will be invited to note their selections down on a letter to Santa Claus and will be able to post them in a special North Pole post box. This event is fun for kids of all ages. The Best of Times is an uplifting Christmas story by much-loved children’s author, Michael Morpurgo. In this special event it has been adapted for concert performance and features music, as well as a solo dancer who will perform the role of the Princess throughout. 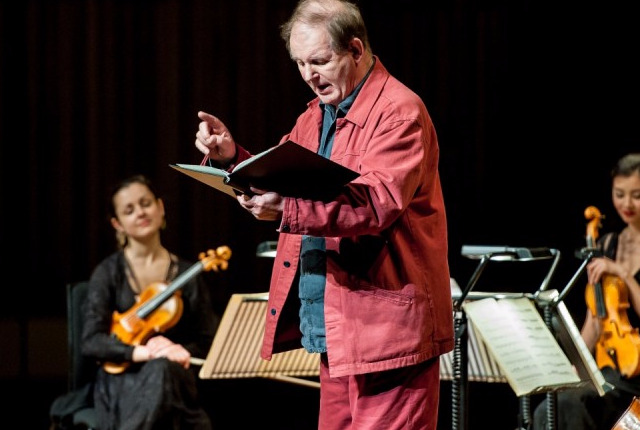 This is not an event to be missed so add that extra bit of magic to Christmas this year and treat the kids to this very special concert with Michael Morpurgo. This event is great for children aged five and above. What better way to spend a Saturday morning in December than at your local library, enjoying some festive activities? 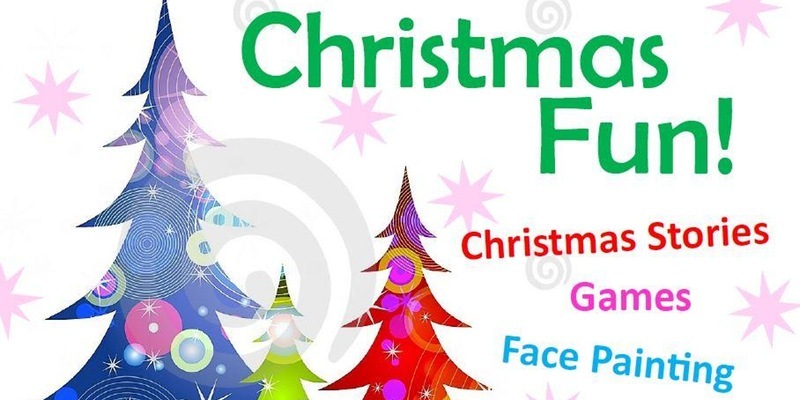 There will be Christmas stories, face-painting, games, refreshments and you can even come along in fancy dress (optional)! This is the perfect way to encourage your children to get into the Christmas spirit as well as supporting your local library. Children aged five and above are all welcome. 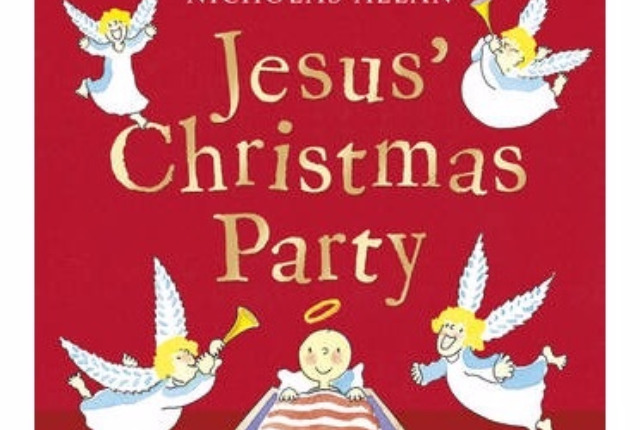 Nicholas Allan is the author and illustrator of over 30 children’s books including The Queens Knickers, Jesus' Christmas Party , Cinderella’s Bum and Father Christmas Needs a Wee. Join him for a brilliant Christmas event that will be packed with humour and family fun. There is no better way to keep that festive feeling going than with an event that all of the family can enjoy together. There you have it, some fabulous Children’s events that are perfect for fueling that festive spirit. 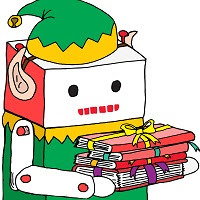 From all of us at BookGig we hope you have a very Merry Christmas and that you receive all of the books that you wish for. If you do go to any of our events please tweet us at @BookGig and let us know how it was!